The management team whose name is Ms Kelly was great thx. Climate-controlled was especially clean; I made new mice friends in the regular storage, but what can you expect, it's outside. They didn't find any food in there and after I set some traps, catching NONE, they were gone, anyhow. It think they were looking for a cooler spot than outside during that blazing summer. Cats probably prowled the ditch behind, too. Maybe gaskets on the bottom of the doors would help? Accessibility was excellent, staff ESPECIALLY helpful when I forgot how to work the barrel lock (silly me) and did not laugh at me. Billing practice was EXCELLENT. Thank you!! 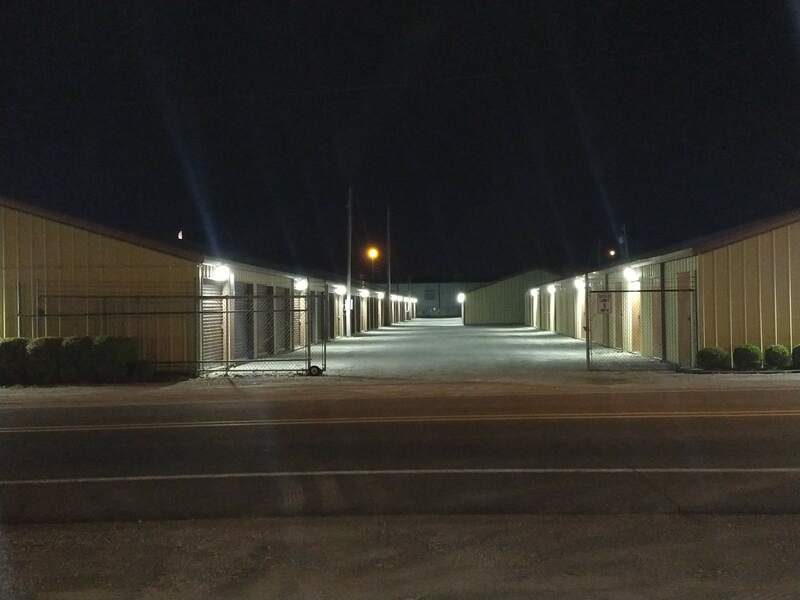 Here at Jonesboro U Storage we provide our customers with self-storage units in all different types and sizes. 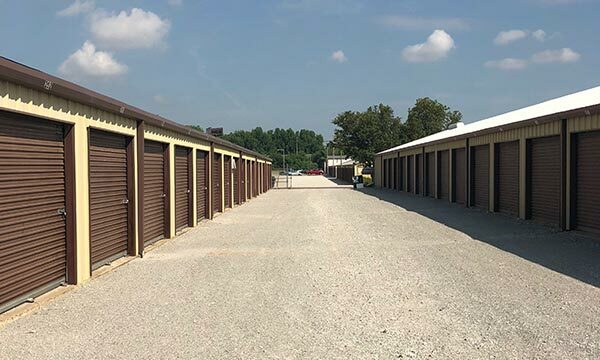 We offer outdoor units that are drive-up accessible as well as climate controlled units that are great for storing valuable belongings. Our Jonesboro U Storage facility is accessible to our customers 24 hours a day. 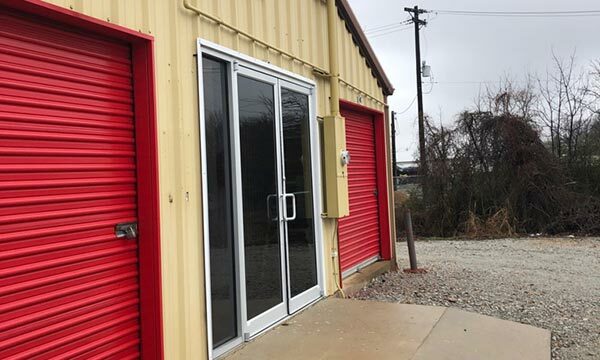 With drive-up access to ground floor storage units, you'll love the convenience of storing your belongings at Jonesboro U Storage. We also provide great features like online bill pay, rental trucks, packing supplies and climate controlled units. We're here to help you through the entire moving process. Visit us today and check out our self storage units, boxes, moving supplies, U-Haul rental equipment, and more. Our office hours are 8 a.m. to 6 p.m. from Monday through Friday, and from 8 a.m. to 4 p.m. on Saturday. We are closed on Sundays, but customers can still rent a storage unit online and access their storage units 24 hours a day. 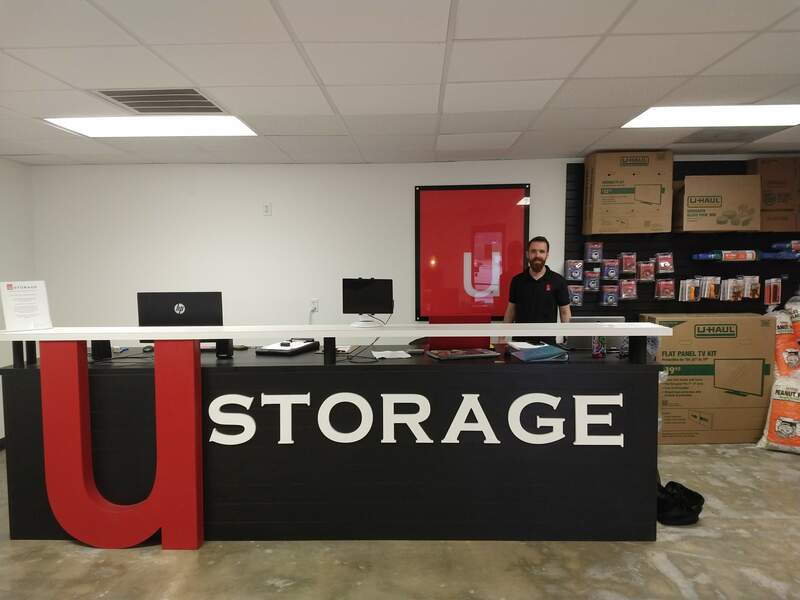 Our team is here to help you every step of the way, from renting a U-Haul to selecting your storage unit size. Whether you're an Arkansas State University student or a resident of the local community, you'll have a great self-storage experience at Jonesboro U Storage. You can find us on Google to see what other customers are saying about us, or click here to view photos of our facility. You can also find us on Facebook and learn more about our current offers and promotions. 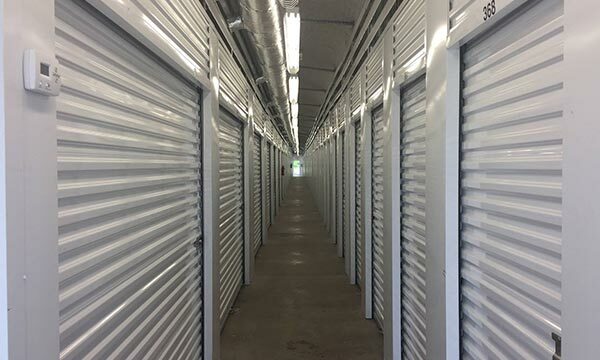 Contact us today to reserve your self storage unit! GREAT.! Whitney was SO HELPFUL! They have great promotions also. They have been extremely helpful with all my needs. Absolutely amazing! The greatest and most professional customer service ever and most of all knowing my belongings are in the best of hands. 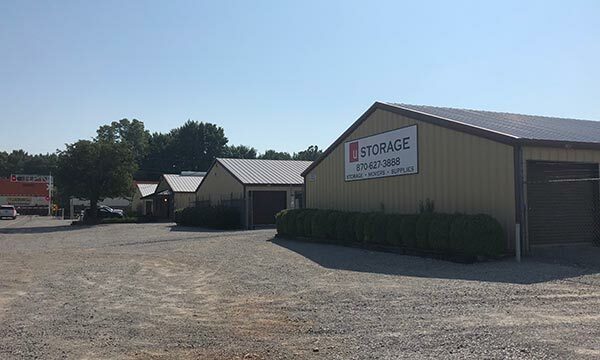 Jonesboro U Storage is located directly off of Red Wolf Boulevard, making it easy to access from all areas of Jonesboro, Arkansas. We are conveniently located near Arkansas State University, so if you’re a college student looking for extra space to store your stuff during the semester or while studying abroad, check out our facility, we’re only a four minute drive. We’re also a short drive from Jonesboro Municipal Court and Jonesboro Country Club. Our storage facility is at the corner of Neil and Matthews. We're here for all of your moving needs, from equipment rental to storage units. Get started today!